I'm so honoured to have been featured on the wonderful Print & Pattern blog as part of the Surtex 2016 promotion. The blog is viewed by thousands of people every day, including art directors and manufacturers who are looking for unique art, as well as other designers who are looking out for inspiration and trends. 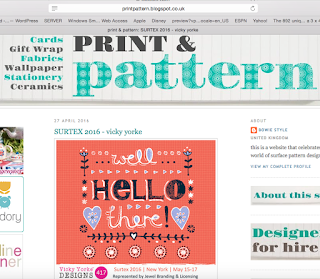 The standard of the design featured on the blog is always very high, so I truly was delighted to be included in the run-up to the Surtex show! Annie Troe has kindly featured my 'Beside the Seashore' pattern square on her 'Pattern Parade' this week where she promotes designers by linking to their portfolios through her blog and social media. Annie has a wonderful blog, which is full of interesting information about art licensing, as well as lots of lovely art, which you can take a look at here. 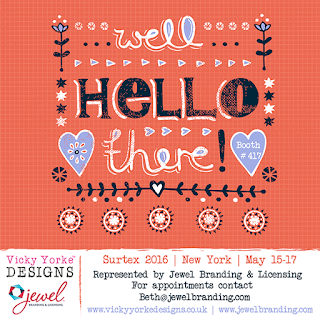 'Beside the Seashore' is one of my art licensing collections that will be shown by my agents, Jewel Branding at Surtex next month. 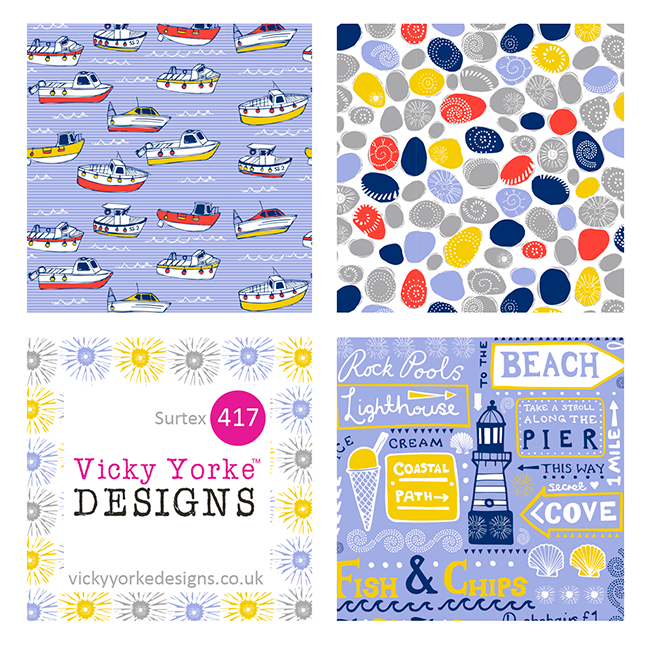 The patterns were inspired by two holidays I took last year in England, where I loved just wandering along the beach, or looking at the little fishing boats docked in the harbour. I am so inspired by looking at the sea - I couldn't wait to draw it all! I hope the collection captures all of the special moments that make a British seaside holiday. The drawings certainly hold a lot of happy memories for me! 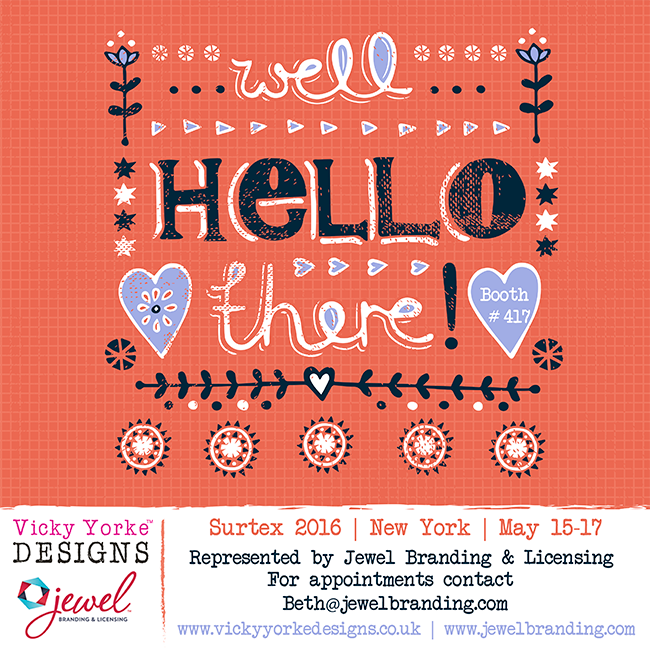 Please contact Jewel Branding to view the whole collection.